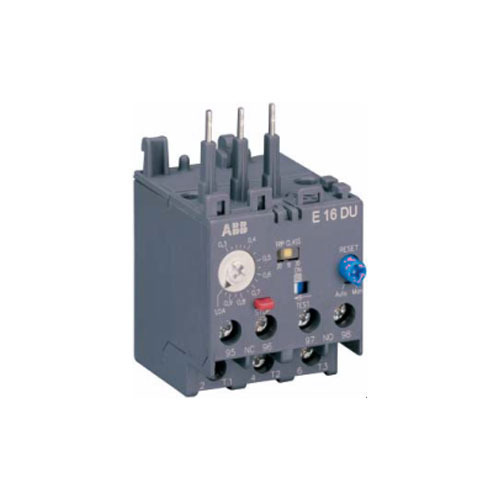 Manufacturer of a wide range of products which include thermal relay type, solid state relays, thermal overload relay type and thermal overload relays. Our organization is a foremost company which deals in fabrication of Thermal Relay Type. All our products are designed under stern supervision of trained professionals by making use of optimal-quality raw material and other allied components which is been acquired from certified vendors of the market. Moreover, our offered products are accessible in market in standard as well as modified variety. 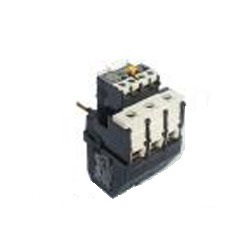 We are keenly affianced in providing an elite array of Thermal Overload Relay Type for our valued patrons. This product is fabricated by our highly skillful professionals from the finest-grade raw material at par with the market prevalent standards. Moreover, every single product presented by us is subject to a variety of examinations to confirm that it complies with the set global quality norms. Our patrons can purchase this product from us at industry-leading rates. 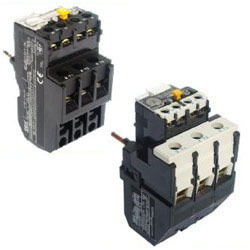 Due to our high-tech production unit and the usage of advanced machines, we are able to offer a comprehensive variety of Thermal Overload Relays. Keeping in mind existing market development, these products are developed by our competent professionals employing first-class quality raw material and contemporary tools. Further, our quality team performs a series of quality trial on the complete product confirming its faultlessness. 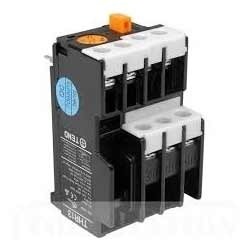 Keeping in mind varied requirements of patrons, we bring forth an illustrious collection of the Thermal Overload Relays. These products are fabricated at our well-furnished fabrication unit using the optimal-quality material and advanced technology in conformity with set industry quality guidelines. Being a quality-oriented firm, we assure our patrons that these products are superb on counts of quality and durability. 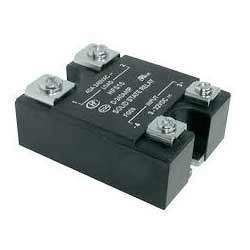 Looking for “Thermal Overload Relay”?